Miramar Beach Real Estate Blending the best of historic South Walton county beach life with the newest in luxury accommodations. 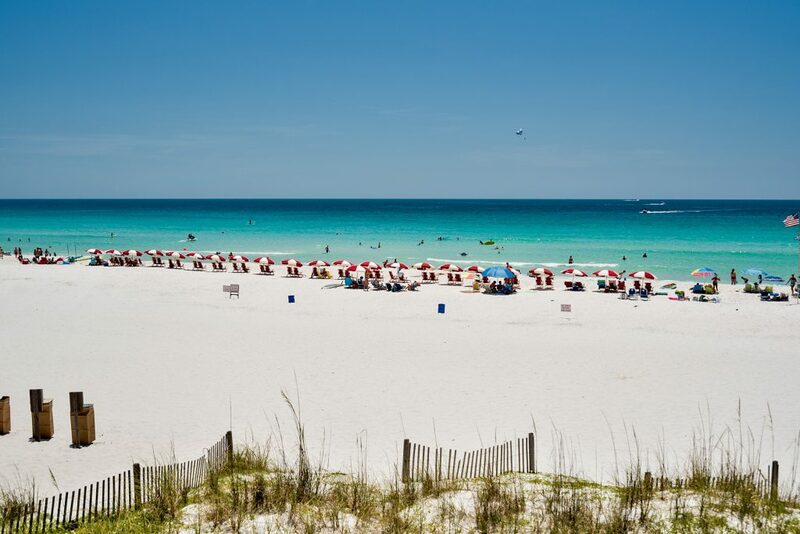 The town of Miramar Beach is a welcoming enclave that stretches over three miles along the beautiful white sands of the Gulf of Mexico in southwest Walton County between the city of Destin and Sandestin Golf & Beach Resort. 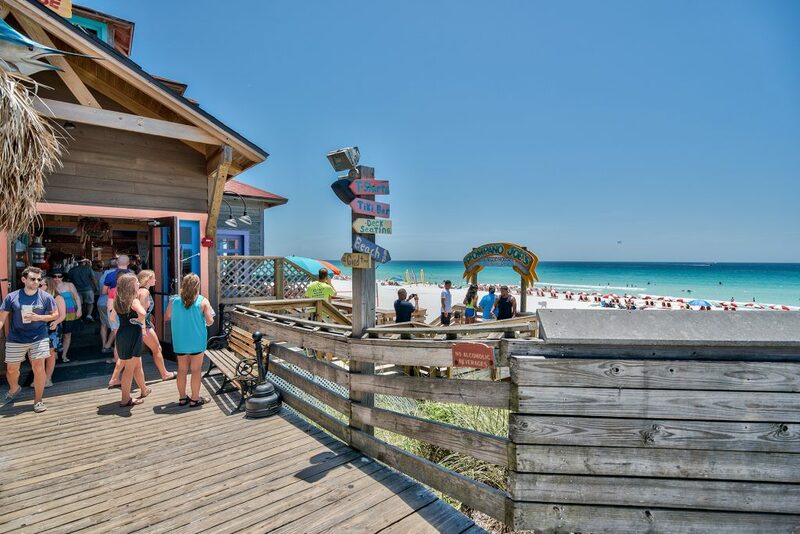 With gulf-front high-rise condominiums and beaches teeming with locals and visitors, the community has much in common with neighboring Destin, but vestiges of its former life as a small, sleepy beach town are still in evidence. Luxury property in Miramar Beach ranges from stunning multi-million dollar homes and estates with open floor plans and amenities like swimming pools and patios located in modern beachside developments, to coveted units in condominiums and buildings where bright and airy spaces and immaculate water views command premium prices. Residences bordering Choctawhatchee Bay on the north side of town offer larger acreages, a quieter lifestyle and private docks. But no matter where your residence, the ocean and bay are never beyond a few blocks. There’s never a dull moment, or much of an off-season, in Miramar Beach. 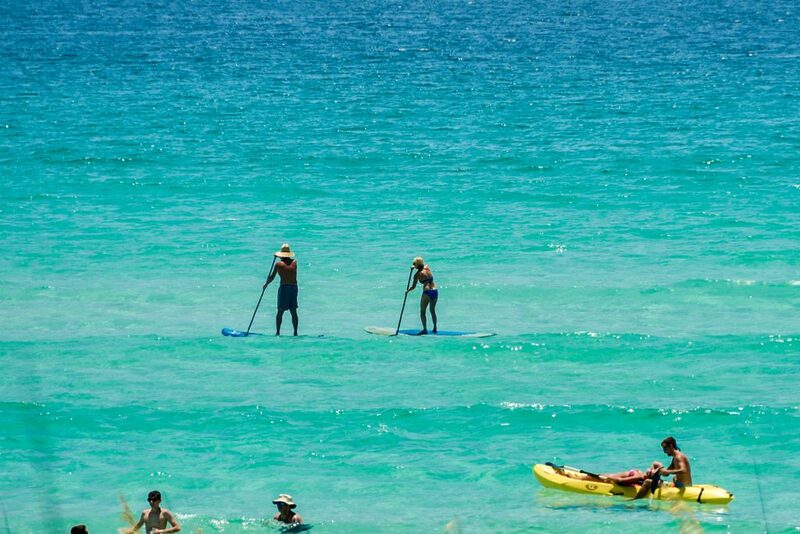 With such a breathtaking surrounding environment its beaches, parks and shorelines are a haven for recreationalists and water enthusiasts partaking of an array of sports including hiking, biking, fishing, paddle boarding, surfing and kayaking. 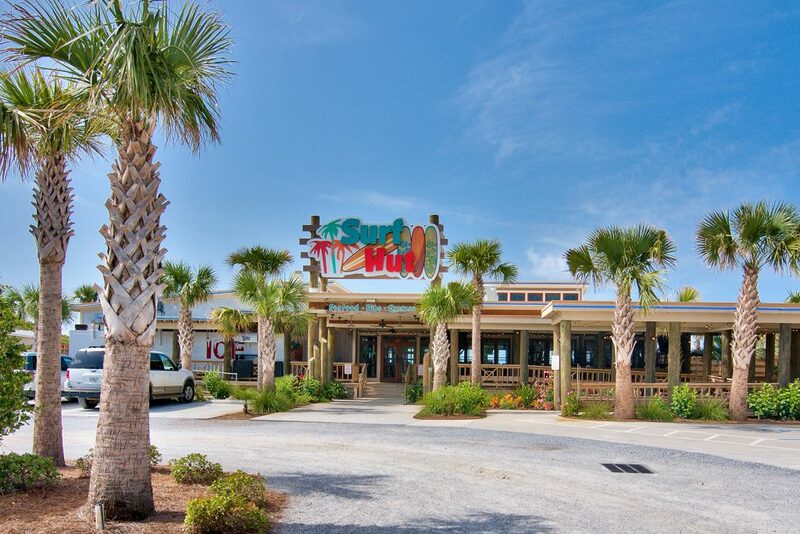 Popular restaurants and shops line the main thoroughfare of Emerald Coast Parkway (Highway 98), including the upscale Silver Sands Premium Outlets. 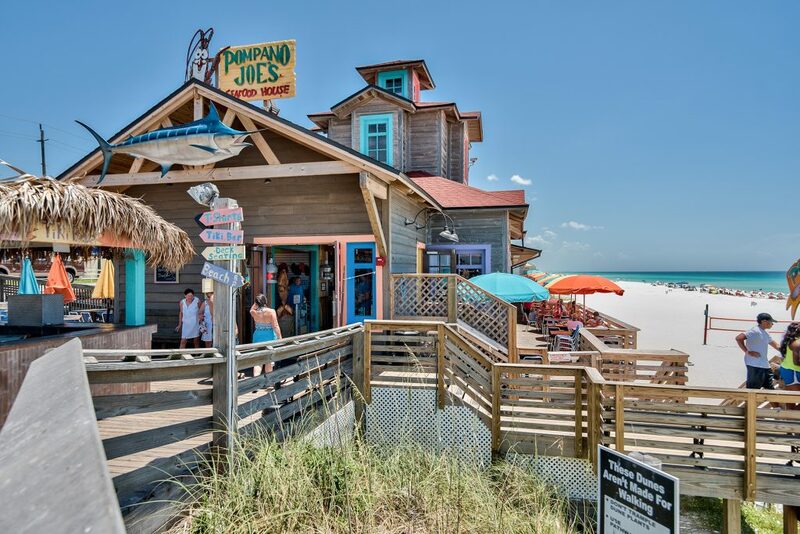 Scenic Gulf Drive, running parallel to the gulf dunes, offers a glimpse of old Miramar Beach with boutiques, craft stores and waterfront restaurants and cafes. 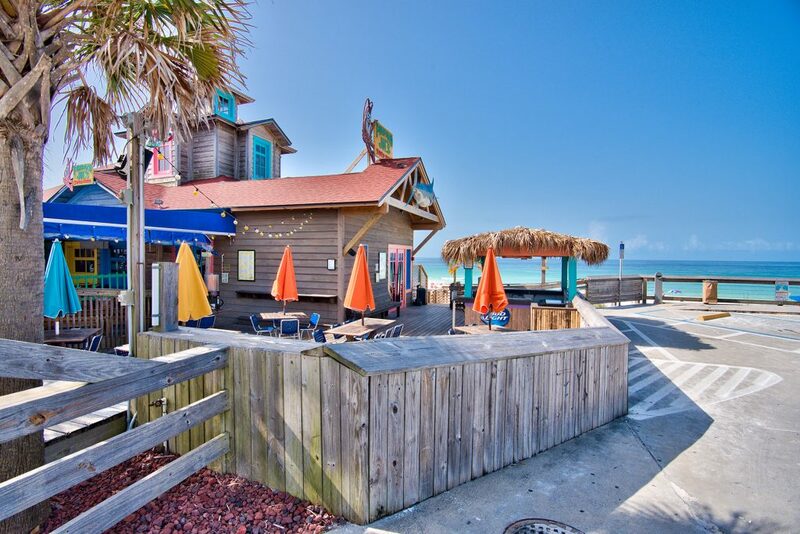 And the town’s proximity to Destin and the neighboring communities of 30A provides residents a virtual front row seat to famous festivals and seasonal events.